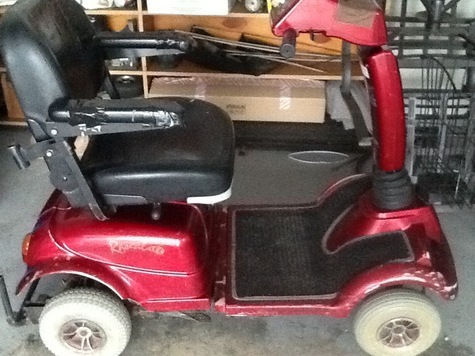 Older model scooter in great working condition. Batteries replaced. Recently inspected by a mechanic. Asking $250 or best reasonable offer.